Who Cares for the Pastors? Although often overlooked, the spiritual, emotional, and mental health of pastors is a crucial aspect of church health, something One Challenge has tended to since its formation. As leaders, the pastors and their families carry enormous responsibilities to nurture and protect those under their care. Such responsibility can weigh heavily on families and “burn out” can happen. In order to combat this, One Challenge works in the Pastoring of Pastors movement. Through more than 20 years of mission service in Brazil and Latin America, One Challenge workers Dave and Debbie have served leaders, tending to their spiritual, emotional, and mental needs. 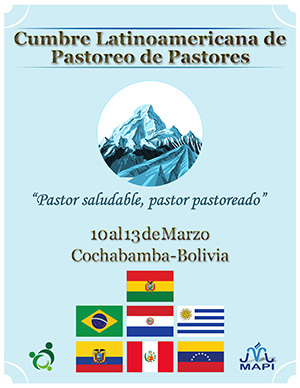 Helping meet this critical need gave birth to a growing “Pastoring of Pastors,” or POP, movement. Based on the biblical mandate to church leaders in Acts 20:28, “to be on guard for yourselves and for the flock,” the everyday dynamic comes from pastor-to-pastor and small group mentoring relationships. 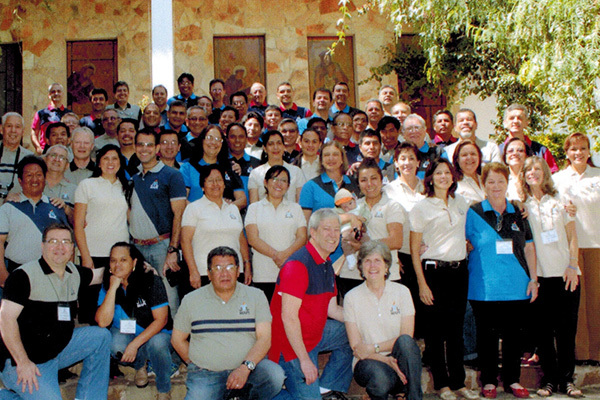 Under Dave’s leadership, POP groups in Brazil have nurtured appropriate mentoring and discipling practices for years. 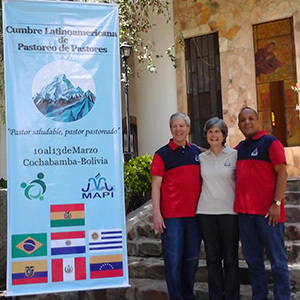 Most recently, pastoral care groups have sprung up in other Latin American countries through the POP movement. The World Evangelical Alliance (WEA) recognizes the same urgent need around the world to “shepherd the shepherds.” Based on Dave’s passion and experience with the POP movement, WEA has [have] asked him for help in their 129 member countries. An initial step toward the global expansion of this POP ministry has been the appointment of a small U.S. Advisory Board to assist this important initiative. Daryl, an OC team leader, will be part of this select board, with each member carrying individual responsibilities along with collaborative efforts. A significant POP training ministry is being planned for mid-October in Ghana, West Africa. Daryl needs God’s wisdom and strength to be an effective part of the U.S. POP Advisory Board. Continued wisdom for Dave as he gives direction to the movement in various countries. Pray for need resources and God’s direction in the planning of the October training in Ghana.